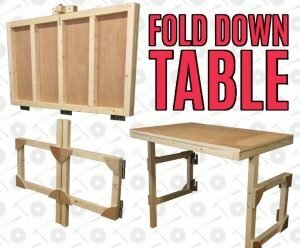 The folding workstation that we shared a few years back has proven to be one of the more popular projects that we have shared. Because of that, and because we alway “believe” that we are going to organize our workshop, we are sharing a wall mount folding shop table. This is built with a minimal amount of material and is perfect for a beginner or pro. 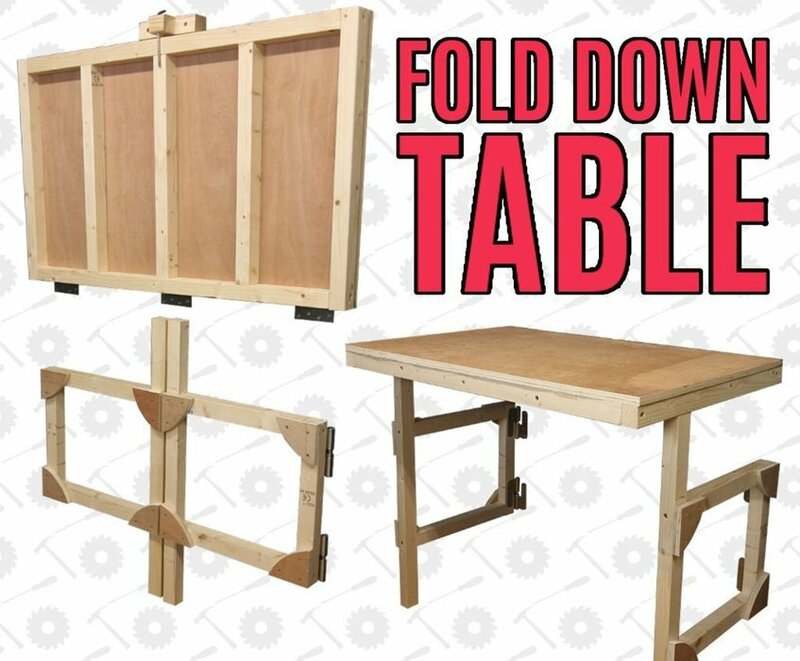 Good luck with your own Folding Shop Bench Build.